This was a truly good book. The plot line was easy to follow, and it kept the reader interested from beginning to end. The writing style is sophisticated, and the concept of the book is one that I've never seen before. 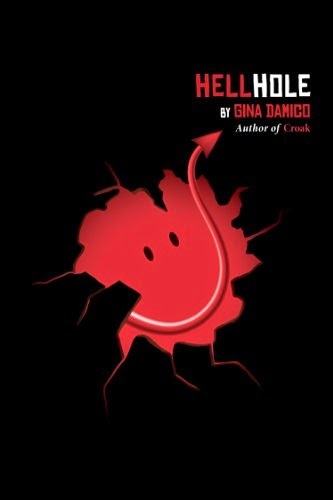 I thoroughly enjoyed reading Hell Hole, and I would highly recommend it to anyone that would like to try something new.